Hidden out the back of our Notting Hill shop lies a 14 seater banquet table nestled in its own secluded room. Reserve this monster for day time meetings and lunches, or evening time feasts and cocktail sessions. 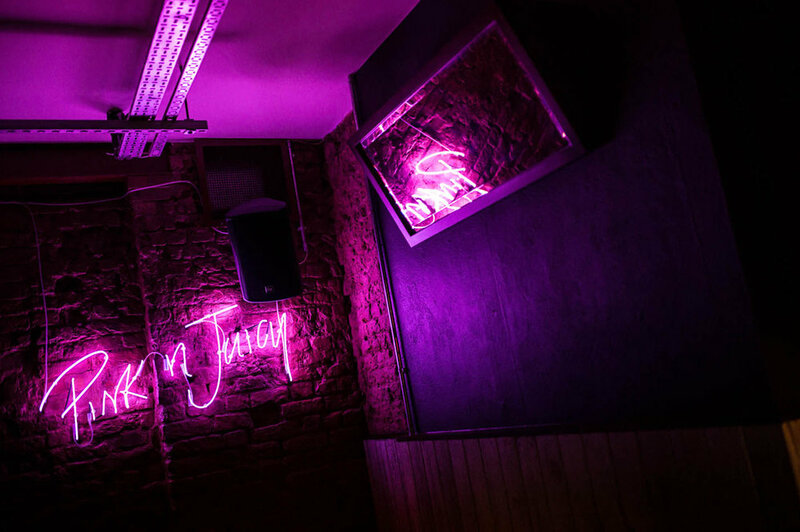 We will be taking bookings for tables of 10 or more, and we also have a semi-private table at the back of the restaurant that seats up to 18 people. Perfect for a birthday party, office party or even a Friday night party! 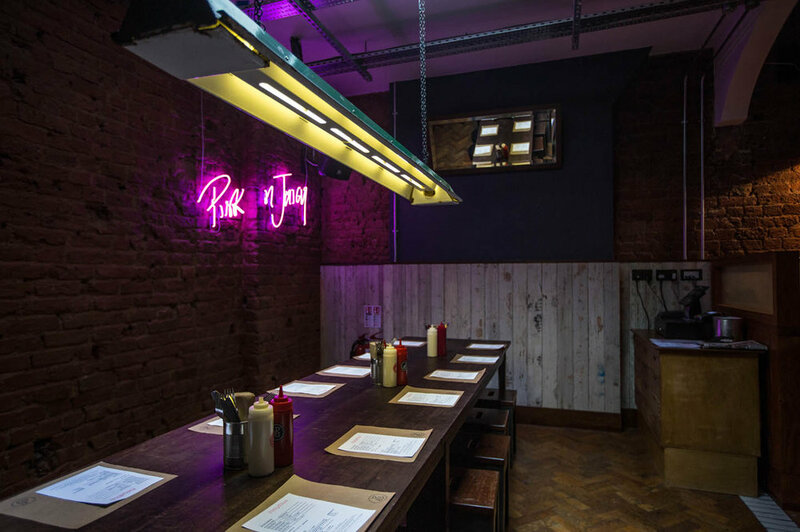 Email PEMBRIDGEROAD@PATTYANDBUN.CO.UK for more info. COME ON IN TO ORDER YOUR LUNCH, AN AFTER WORK FEAST, OR A POST SHOPPING TREAT! YOU CAN PHONE AHEAD TO ORDER TOO, BUT MAKE SURE YOU CALL BEFORE 11AM FOR COLLECTIONS 12 PM ONWARDS. to discuss your order at least 24hrs in advance. We’ll even bring it to you! 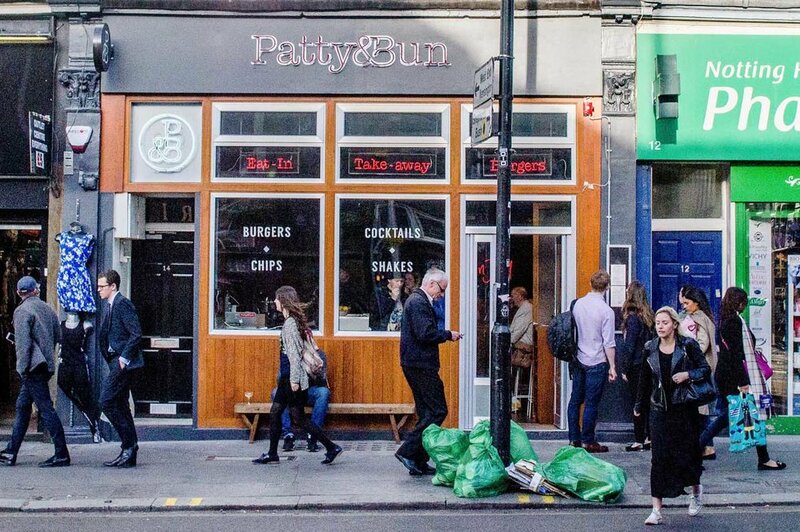 PEMBRIDGEROAD@PATTYANDBUN.CO.UK – To speak to someone directly about this site.